When you think Johnny Cash, his timeless hit "Ring of Fire" automatically comes to mind as well. 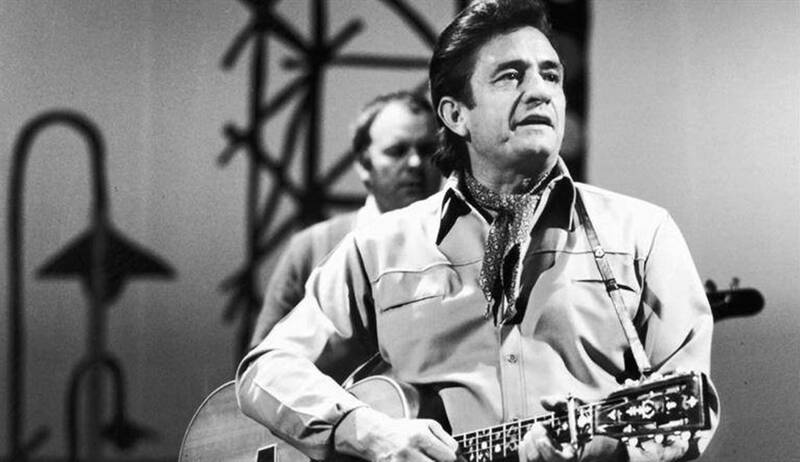 “Ring of Fire” was recorded on March 25, 1963, and became the biggest hit of Johnny Cash‘s storied career. The tune was written by June Carter Cash and Merle Kilgore and appears on Cash’s 1963 album, Ring of Fire: The Best of Johnny Cash. Enjoy the icon’s 1968 live performance of the timeless song below!